By design, Ripple solutions are tailored specifically for financial institutions and global banks. However, and gauging from their recent developments, the global payment platform is changing tact. Days after announcing their partnership with Forte and dedicating $100 million to promote and grow blockchain based gaming, XRPL Labs—the company founded by Wieste Wind—the innovative and tireless co-founder who recently had the backing of Xpring– has successfully integrate XRP in WooCommerce. This is massive for XRP and WooCommerce. It is easy to see why. XRP as a currency is inherently fast, secure and global meaning settlements are done instantaneously. Similarly, WooCommerce is global and as the first open source e-commerce plugin for small and medium sized online stores, the platform is attractive powering 3.3 million online users across the globe translating to 28 percent of all online stores. XRPL Labs–through Wind and two of the lab’s co-founders are working overtime to create XRP use cases and part of increasing adoption is by creating an ecosystem around the use of the InterLedger Protocol (ILP) and XRP Ledger, a job they have been largely successful in. Without a doubt, the sudden exposure of XRP to around 3.3 million stores whose owners are keen of settling faster and securely with minimum expense is perfect for users. This would spur adoption and more is expected in the future now that the world is transitioning from analogue systems and embracing digital payment forcing the US Fed to upgrade their systems as end users demand more fluidity and high reliability. 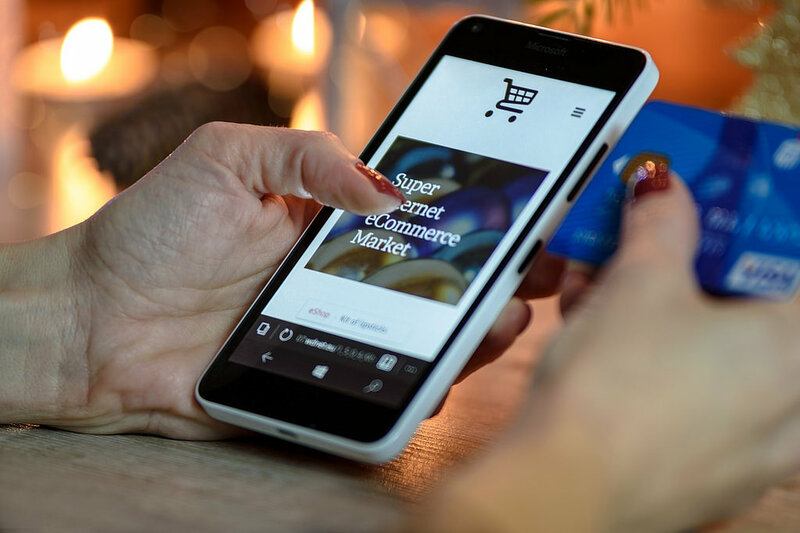 In 2017, global sales from e-commerce platforms amounted to $2.3 trillion but that amount is expected to double to $4.88 trillion by 2021 according Statista. With cryptocurrency expressing freedom, an opportunity in e-commerce can be tremendous in that users would execute their businesses globally thanks to enablers as WooCommerce. Even if WooCommerce is a facilitator, it is increasingly clear that the acceptance of XRP in this open source plugin will further boost adoption levels thereby drawing demand for the third most valuable currency. Apart from this milestone, Wietse’s team are working on a DEX similar to what Binance DEX, a 100 percent air-gapped cold storage and a signing platform that enable direct interaction with the XRP Ledger.